This quality meal prep bag was created by eliminating the side insulated pockets of the ISOBAG®. 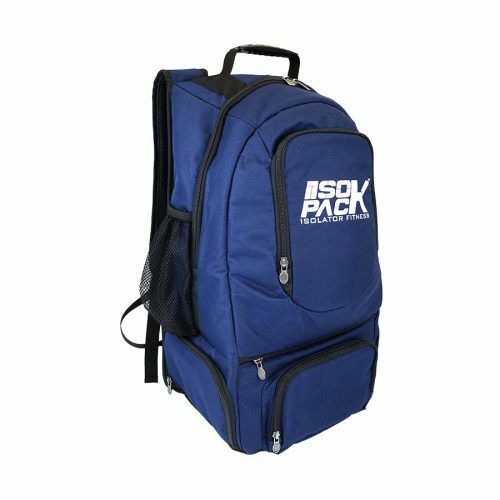 It does still retain the 2 side mesh pockets that our customers deemed a “must-have” feature of their ISOBAG®. 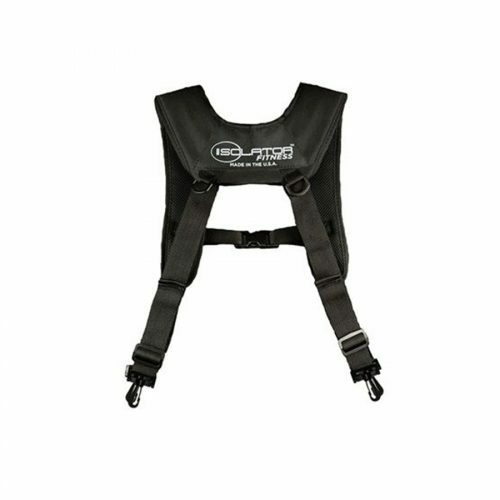 This is the ideal place to store water or shaker bottles. 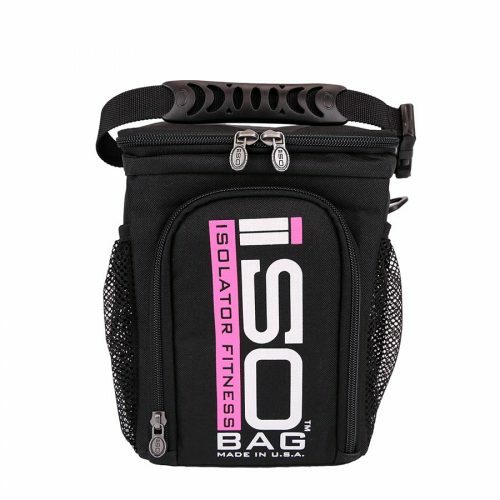 The ISOCUBE™‘s convenient, compact size allows for easy transport and storage of your meals. 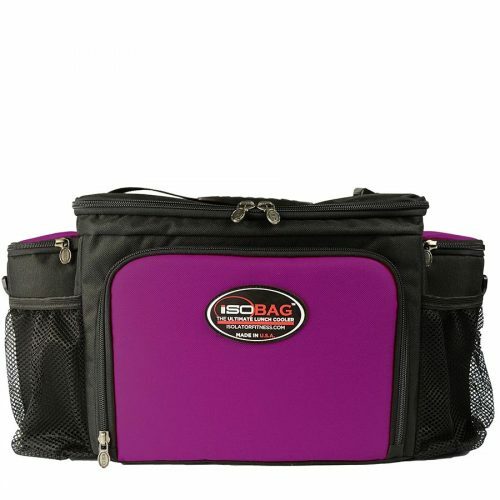 This compact lunch cooler carries between 3 and 4 meals that can be stored in the front-loading or top container compartments. 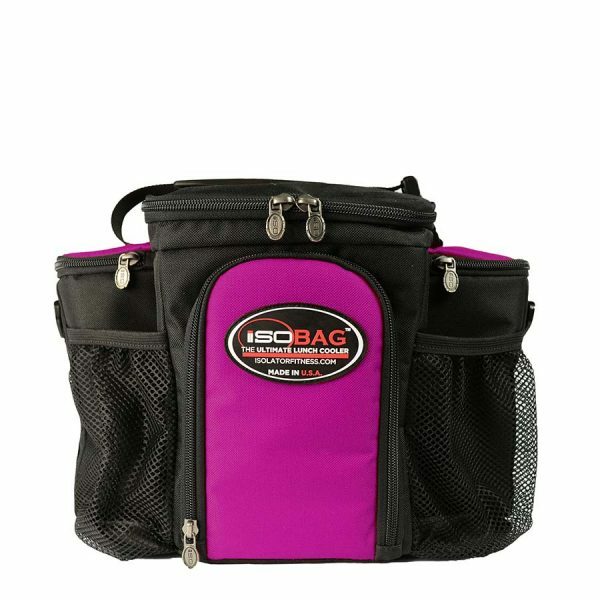 The main meal compartment comfortably holds 3 of our large containers (28 oz. or 38 oz.) or 4 of our smaller containers (16 oz. or 12 oz.). 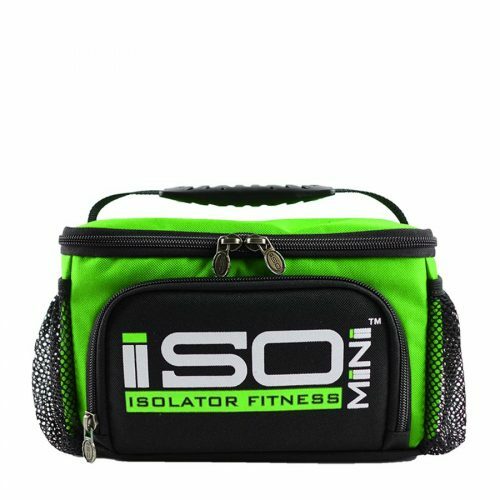 By eliminating some of the extra storage space that many of our customers were not utilizing, we created the compact size of the ISOCUBE™, a great meal prep lunch box.